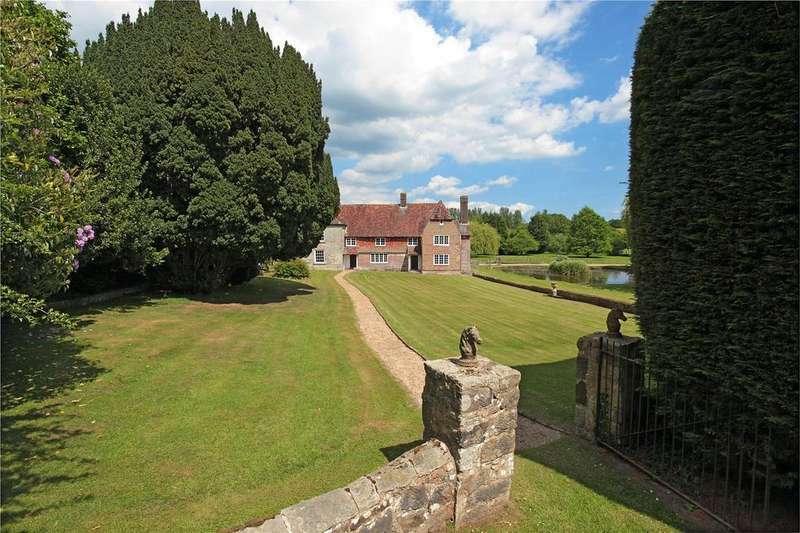 A grade ii listed farmhouse nestled in an idyllic, rural position, with extensive sporting and leisure facilities, outbuildings and land of about 162 acres in total. 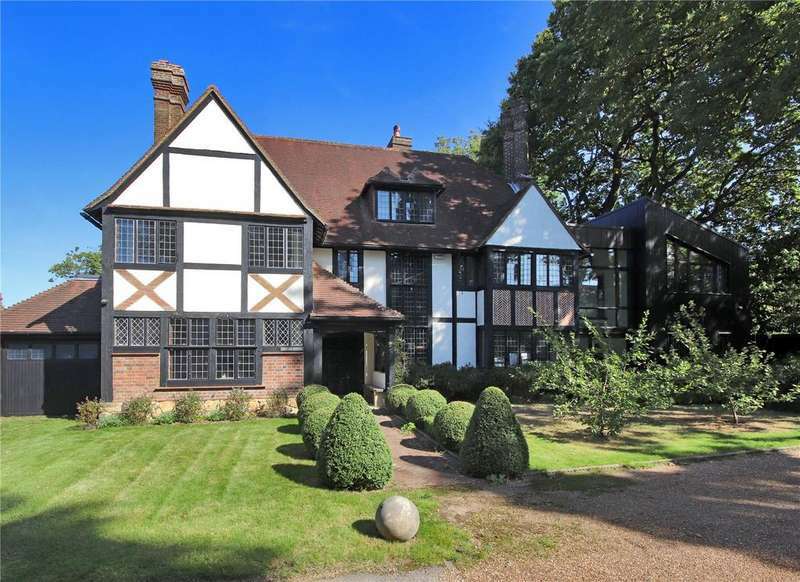 A stunning 'arts and crafts family house in a prime location offering exceptional family accommodation, with an inspirational architect-designed extension. 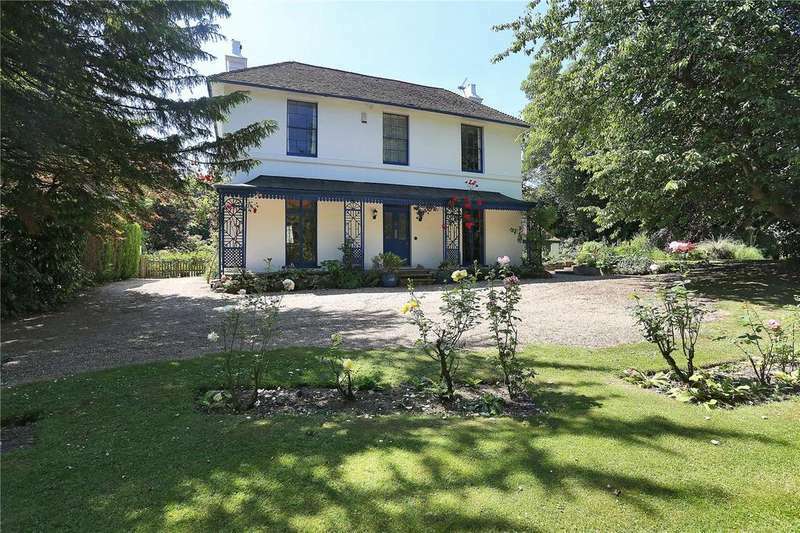 A handsome unlisted victorian gem with a delightful detached 'bothy' and a walled garden in this convenient location. An impressive and substantial family home located in a convenient prime position in this sought-after private road, and enjoying far-reaching southerly views. 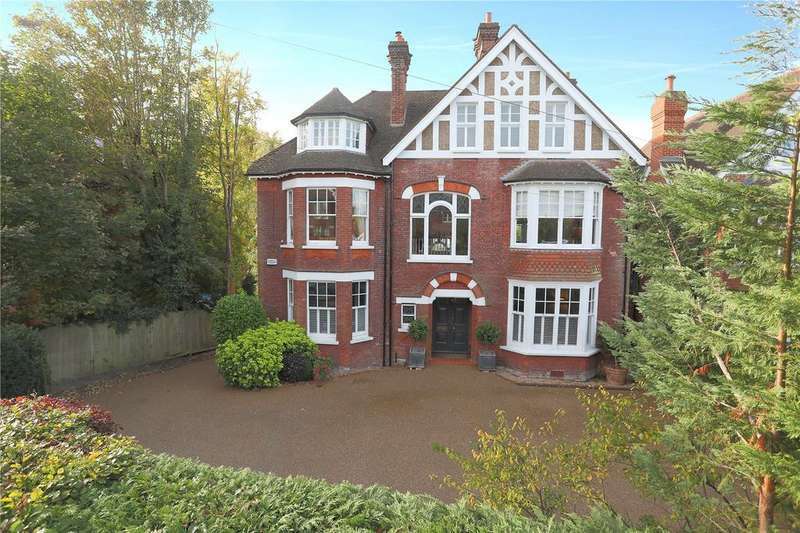 An impressive and stylishly-presented detached family house located on the south side of tunbridge wells, conveniently placed for schools and the mainline station. 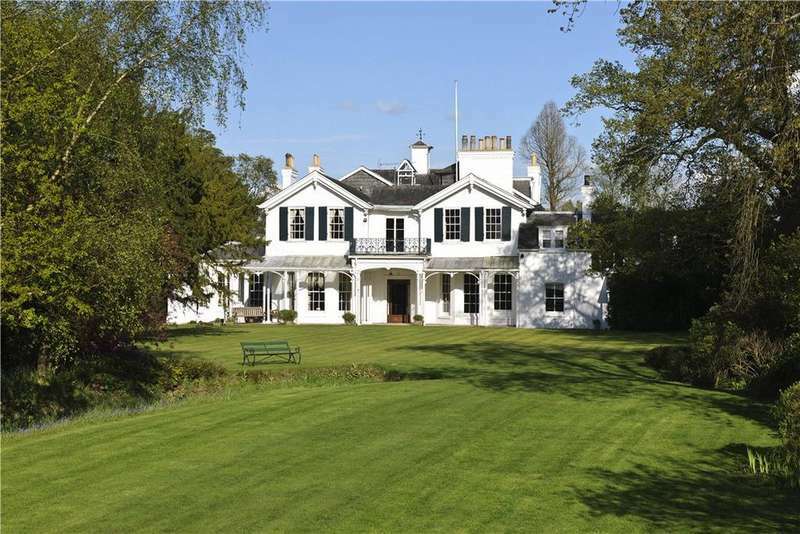 Delightful grade ii* listed attached family house in this favoured centrally-located private park. 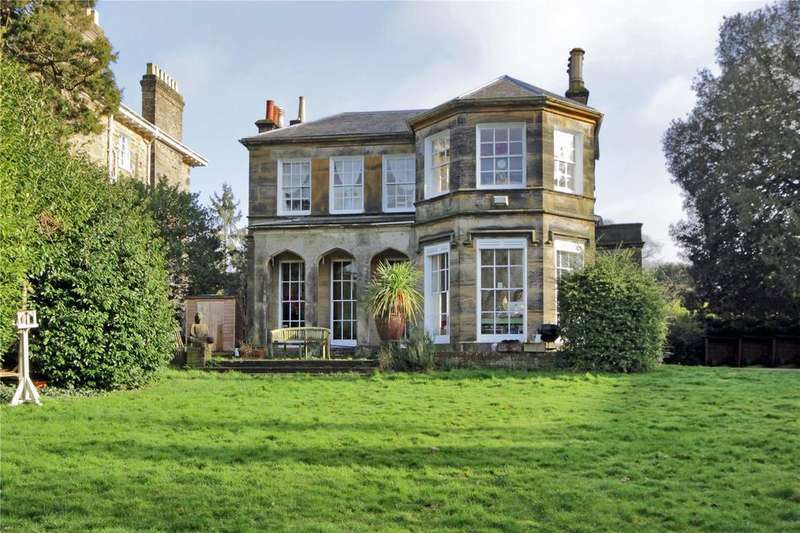 An elegant grade ii listed family house with a detached cottage, set within beautiful gardens in a convenient semi-rural position, well-placed for schools and stations.